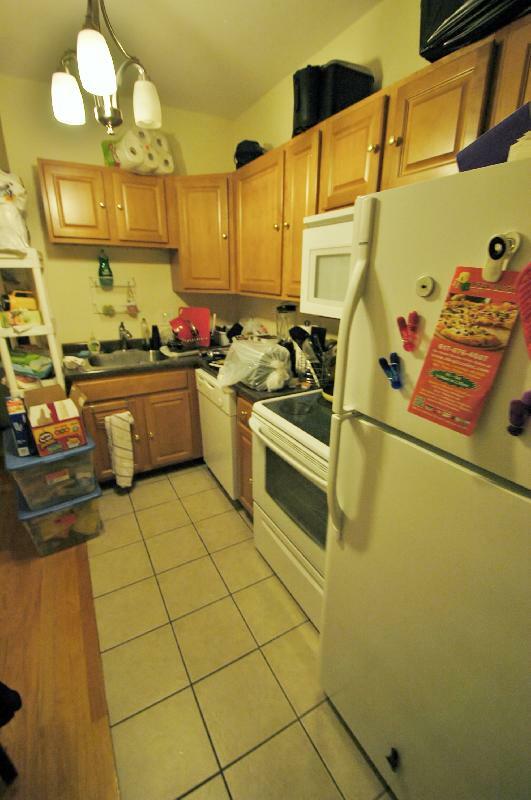 Avail 9/1 - Roomy, Renovated 4 BR on Haviland St. Great Location!!! 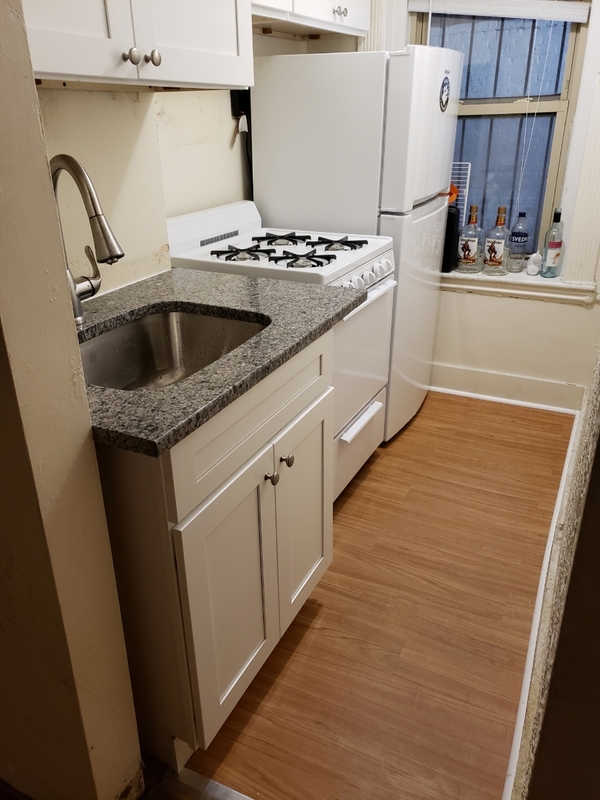 Avail 9/1 - Renovated, Spacious 1 BR Split on Haviland! Great Loc!!! 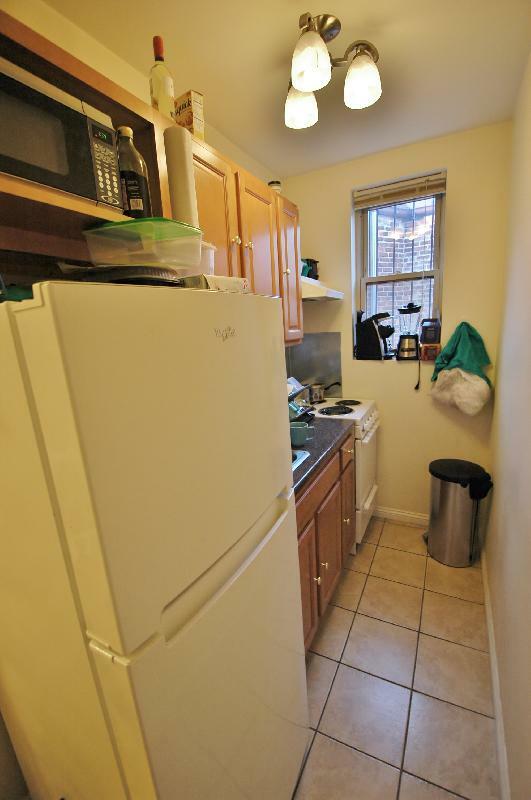 Renovated Studio for 9/1 on Haviland St! 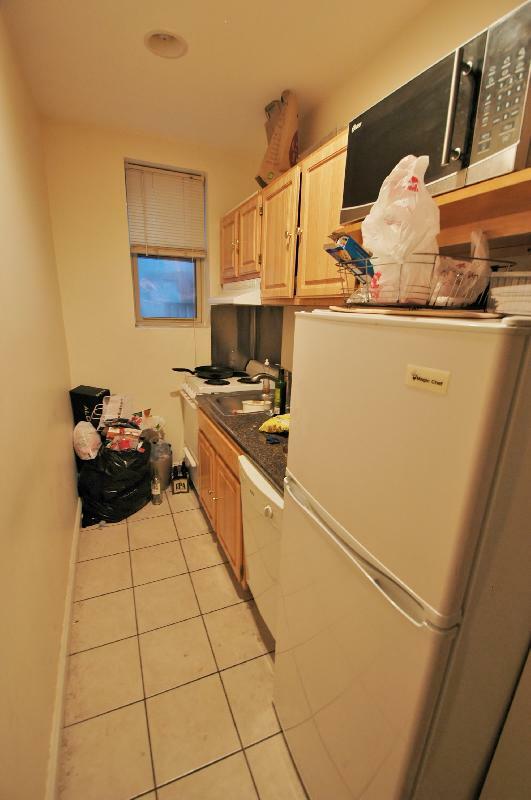 NEW 1/2 Split on Haviland-Completely Renovated Unit! 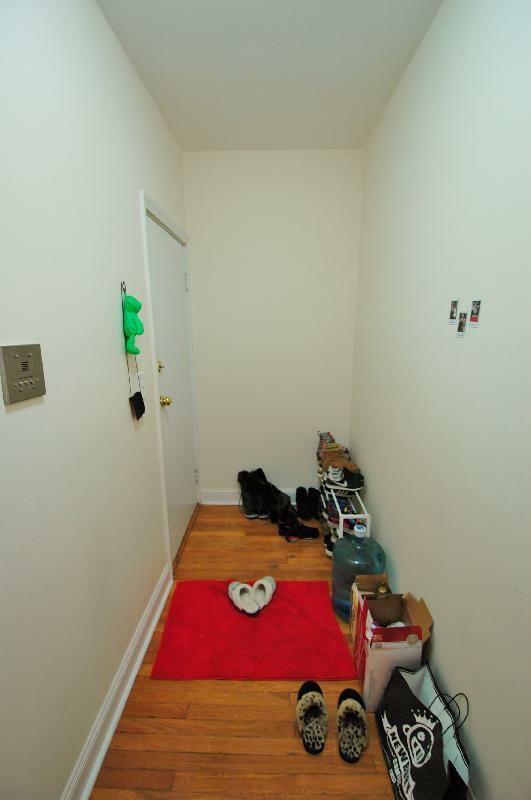 Avail 9/1 - Stunning, Vast 1BR Split on Haviland!